Rules were made to be broken – right? If you want a fantastic hen party, that everyone enjoys and people will talk about forevermore, stick to the following. Some people have more than one hen party, I had two! The first one was for all the relatives – aunts and mother and future mother-in-law. This is where you get and receive all the cards, gift and books on how to be the perfect wife, along with a few jokey items like rolling pins plus any other advice they choose to bestow upon you from their years of experience. It is followed by a lively meal and then onto a trendy bar for more drinks. By around 2am everyone is tucked up in bed. 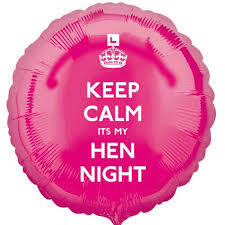 Then come’s the second hen party. Make sure you trust your bridesmaids! Things could get messy. Top Ten Rules For A Really Great Hen Party. Set up a Facebook group for those who are invited make sure it is a closed group. Pick a theme – something everyone can do like nautical, vintage or a pamper party. What happens in Vegas stays in Vegas, I don’t need to say anymore. Stripper or No Stripper – Check with the venue first. The one thing you don’t want is to be kicked out of a venue. Games – ppin the bottle, truth n dare, two truths & a lie. NO photo’s to be shared outside the Facebook page. No shots or cocktails till after 10pm. No contacting the groom, keep the bride-to-be away from her phone. Do not let the bride-to-be out of your sight. Wear comfortable shoes, it is going to be a long night so pick your outfit in advance. A list of everyone’s phone number plus some emergency phone numbers in case anyone gets lost. Eye makeup remover wipe, no one needs panda eyes in the morning, it will be bad enough. Concealer, tinted lip balm, mini perfume. Finally stock up on all your goodies. Hen parties are meant to be a bit of fun, not to be taken too seriously, so go all out you will never do it again. Get all the accessories, the L plate, the veil, the willy straws, flashing tiara’s etc. Get the T-shirt printed, some of my best nights out have been hen parties. Have fun, you can bet the groom will on his stag party. 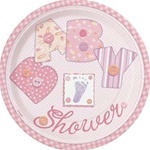 Baby showers are hugely popular in America and the UK. 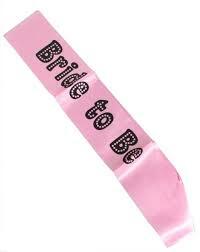 They are becoming more and more on trend here in Ireland also, where the mother-to-be is showered with gifts. It gives her a chance to get dressed up and meet her friends before the baby arrives and have some fun. So here are my top tips for hosting a baby shower. Who Hosts The Baby Shower? Girlfriends, sisters, work colleagues it doesn’t really matter who hosts the party. Traditionally they are a ladies only affair held to celebrate the new arrival and to impart advice and wisdom to the mother-to-be. Where Should The Baby Shower Be? The baby shower can be in the hostesses home or in a restaurant or hotel, so long as it is not in the home of the mother-to-be. With so many venues to choose from you can have afternoon tea, or book in for a late lunch, either way it should be a relaxing time. Co-ordinate dates with the mother-to-be, baby showers are normally held in the last trimester of the pregnancy. However since there are also are a lot of doctor appointments, five to six weeks prior to the baby’s arrival is a good time – the mother is also not too exhausted at this time. What Are The Essentials For A Baby Shower? Invitations – check with the mother-to-be that you have invited everyone that should be there. 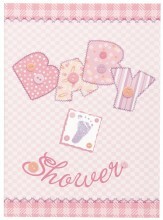 Baby shower party supplies – balloons, napkins, confetti, banners and decoration. If you are hosting it in your home you can also have plates & cups. You can mix in themes with block colours, little baby pink and baby blue. Baby shower favours – these are gifts for your guest to take home, candles, soaps, notebooks, cookies, mini cupcakes the list is endless. 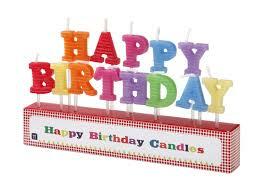 Suggested gifts:- nappy cakes are very popular as they are stacked full of necessities for mother & baby. Also post pregnancy gifts for the mother-to-be are also very popular. If buying for the baby remember how quickly s/he will grow so buy for older than the first six months. Consider too what season that will be, there is no point in buying a summer dress for a 6mth old that will fit them in December. Finger food and canapés are ideal at an event like this. Do your research on what food is recommended for pregnancy and what should be avoided. Shellfish & cream cheese are a definite no-no. Again check with the mother-to-be. You can also get lovely cupcake cases with cake toppers in baby shower themes. Some non alcoholic bubbly drinks would be a lovely treat to mark the occasion. There is no other season that SCREAMS party decorations like a Halloween party. This is the one time of the year that households can go crazy. Plates, cups & napkins in varying levels of scariness. So no matter what age your kids are you are can accommodate them and their ghoulish fantasies. It is the decorations that are most important. If you live on a street like I do then the there may be fierce neighbourly competition. Window clings are great at this time of the year and they are also available for christmas. They are so simple to use and leave no mess behind. I also love window markers as they just wipe off. 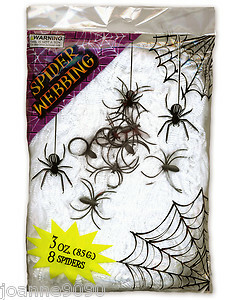 Very, very effective are the dreaded fake spider webs, the more the better, throw a couple of plastic spiders in there for extra creepiness – they can be bought separately. Make sure the kids put the webs up high enough so you don’t get smothered when you come down the stairs in the morning. Make sure you have plenty of towels at the ready. Pop a couple of red apples in a large basin of water and watch the kids try to fish them out using only their teeth. Make sure each child gets a turn at. When the kids are out trick-or-treating, run around the house and leave little messages for them find with instructions to go to the next place. At each message leave a couple of little treats, all the supermarkets take part at Halloween and you can buy lots of nets of mini sweets ideal for this type of game. Every Halloween my Mum would make toffee apples and they are so simple and easy to make. Cover a baking tray with greaseproof paper. Soak the apples in warm water for 2 minutes, this will remove the wax. Remove the stalks & insert lollipop sticks into each apple. Put the sugar, vinegar & water in a pan and bring to the Boil, then add the food colouring. Let it simmer for 20 minutes. Carefully dip each apple into the mixture and then place on the greaseproof paper to cool & harden. With all that I’ve included above you should be guaranteed a great Halloween party with lots of fun and games and ghoulish treats. Children’s birthday parties are what memories are made of. It is an event of great importance, and should be planned to perfection, not only for the child but for parents too. I have hosted parties that when my husband came home his first comments was “I thought the party was today!”. It was held in my sitting room where sixteen six year olds were sitting in a circle with an entertainer. So here are five tips to ensure you have the perfect children’s party. Preferably week before or a week after the actual birthday. Remember to send out your invitations. Unless the birthday falls during school holidays like Easter or Christmas remember that people have other family commitments or are travelling at this time of the year. If you are hosting your party at the weekend, remember too that a lot of children have activities they attend then too. This is best money you will ever spend to keep children entertained, alternatively if you have a niece or nephew who is good with children they can organise sports or nail painting, they are often a lot cheaper. You can never go wrong with the good bouncy castle, however this really only works best from ages 5 – 8 before that they are too small and after that age it can get messy. 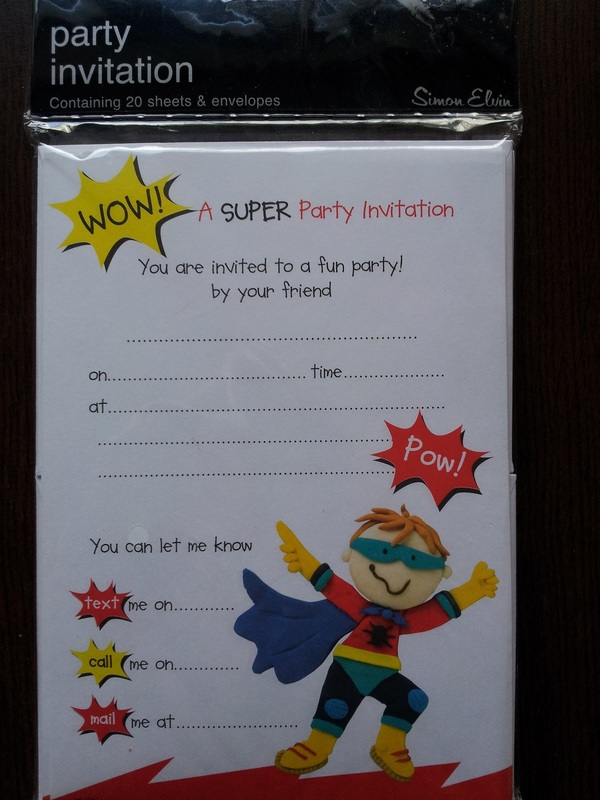 It is vital to send invitations two weeks prior to the party. Clearly write the drop off and collection times and RSVP – regrets only (depending on your preference), otherwise your phone or message inbox will get very full. It is becoming more popular to put gift ideas on invitations and a €5 gift voucher is always a welcome sight on an invitation. Your child will be very quick to let you know what theme they want and most parents know exactly what their little one wants. Princess, pirate, a cartoon character or sport. Don’t forget that all themes also have a matching colour and you can mix and match the theme and block colour tableware. Don’t forget it’s a party and the children should have fun. Mix healthy food with treats, the old favourites are still the same. Cocktail sausages, mini sandwiches, popcorn, jellies and of course cake don’t forget the candles. If you are not into baking ask Grandparents or godparents or a close friend to help. Make sure to pack a mini goody bag to hand to each child as they are leaving. It is a party and there is no mess that can’t be vacuumed up. Remember to charge the camera and take lots of pitures.